This Greg Anthony-trained five year-old mare took her time to get out of the maiden ranks. 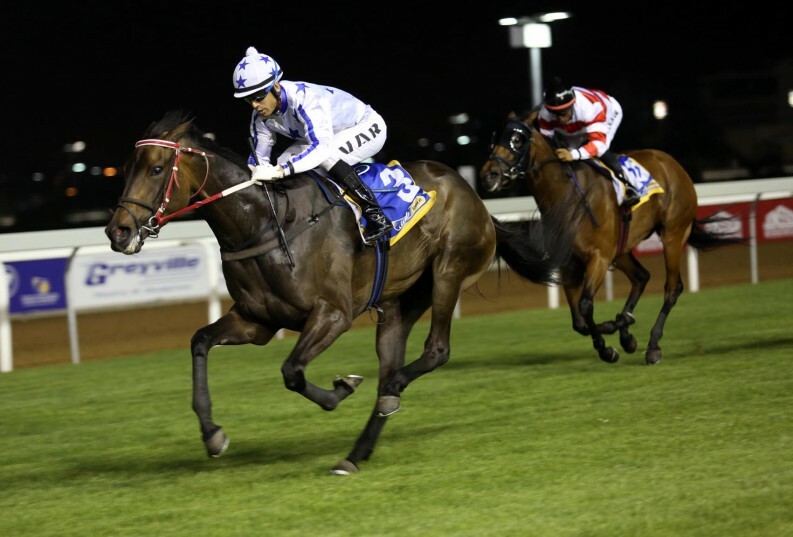 A difficult card awaits punters at Friday night’s race-meeting at Greyville Polytrack but it could be worth following Willowgrange in Race 4, a FM 62 Handicap over 1600m. This Greg Anthony-trained five year-old mare took her time to get out of the maiden ranks, only winning in December last year when beating Roy’s Katrina by two lengths over the course and distance. She was not disgraced in her two post maiden runs and is clearly suited to this track and trip. Willowgrange should be competitive off her current 56 mark. Her biggest threat is likely to be Roy Is Second who has shown some promise in her last two starts. Georgina in the opening event, a Maiden Plate over 1200m, and Stola in Race 3, a Maiden Plate over 1600m could be the card’s banker bets. Georgina is improving and looked a bit unlucky not to win her latest start. This course and distance will suit the Miesque’s Approval filly. The Var filly Stola has run two good races and meets a lot of modestly moderate fillies. Stola has pole position draw and will be ridden by the ever-reliable Anton Marcus.